Like the Infinix Hot 4, the Infinix Note 3 is having its front facing camera upgraded from 2MP to 5 megapixels. This combined with the introduction of a soft LED flash should make for great selfies and wefies. Infinix Note 3 runs Android 6.0 (Marshmallow) on a 1.3GHz octa-core processor with 2GB of RAM. The phablet sports 16GB built-in storage with a microSD slot that supports up to 128GB additional storage. Like the Infinix Hot S and Hot 4, the smartphone sports a fingerprint sensor on the back. 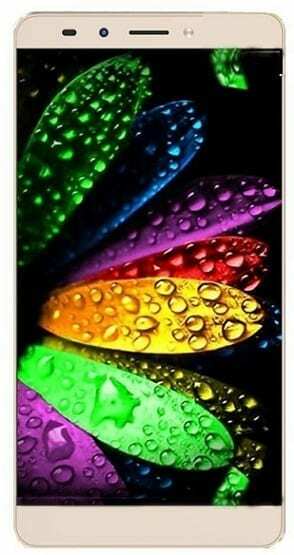 The Android phone supports dual micro SIMs and 3G data. In some countries like Kenya, you be able to by the Infinix Note 3 Pro with 3GB RAM and support for 4G LTE. There is also an Infinix Note 3 LTE in Ghana, which offers LTE, but keeps the RAM at 2GB. 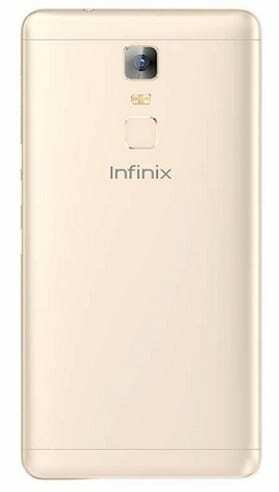 Infinix Note 3 also offers dual-band Wi-Fi, Digital Compass, and an aerospace cooling technology that cools down the device by passing fluid through embedded copper pipes. Infinix Note 3 offers more battery capacity than its predecessor. With a 4500 mAh battery combined with the battery saving features of the XOS software, the Android phone promises long battery life of up to two days or even more. Delivery was accurate. The phone exactly as i odered. Good work Pointmall.